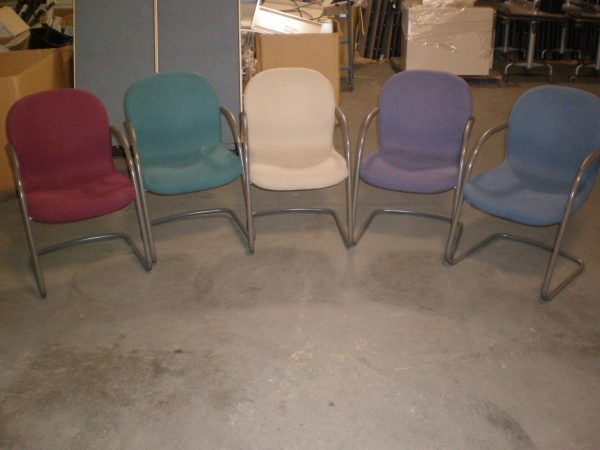 Herman Miller Ambi side chairs, Ambi Guest chairs, 600+ available. 7 different colors available. 230+ in purple, 240+ in green, 140+ in burgundy. Also available in blue, tan, beige and gray. all chairs have MT (medium gray trim) sled base style, very good quality, heavy duty chair that will last.